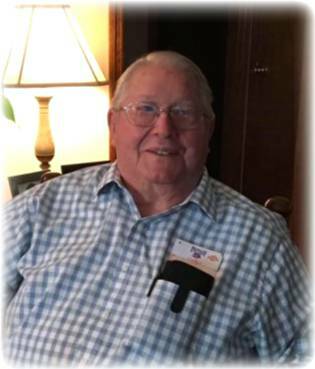 Obituary for Joel Newton Morris, Jr. | Bill Head Funeral Homes and Crematory, Inc.
Joel Newton Morris Jr., age 83, of LaGrange, died January 30, 2019. A graveside service will be held at 2:00 p.m. Sunday, February 3, 2019 at White Chapel Memorial Gardens in Duluth. Mr. Morris was born in Atlanta, GA, was in outside sales for BF Goodrich Co. and had retired from Treadco. He is survived by his daughter, Karen Morris Murphy of Auburn; sister, Virginia Belcher of Apopka, FL; grandsons, Jereme Norris (Tiffany) of Sugar Hill and Jamie Norris (Dana Knutson) of Duluth; beloved birds, Melvin and Lola. He was preceded in death by his wife, Elizabeth Morris and his daughter, Katherine Roper.